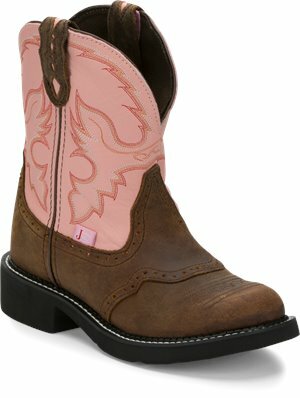 Justin Boot - Gemma $89.95 Free Shipping! 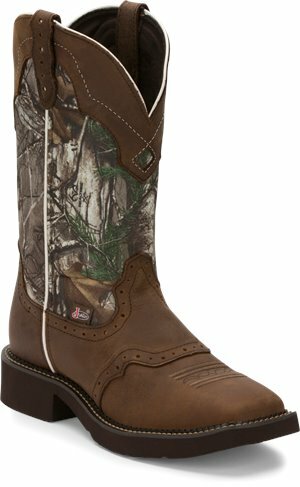 Justin Boot - Mandra $89.95 Free Shipping! 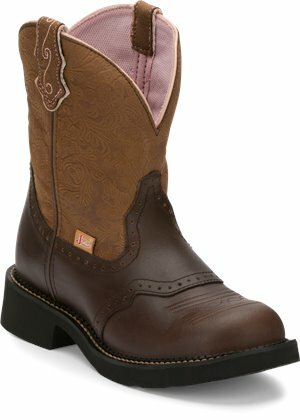 Justin Boot - Gemma Aged Bark $89.95 Free Shipping! 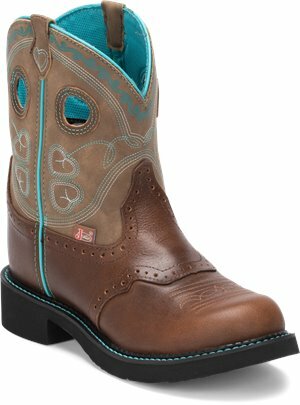 Justin Boot - Gemma Cafe Brown $89.95 Free Shipping! 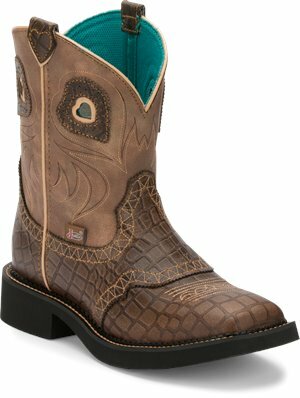 Justin Boot - Mandra Tan Gator $94.95 Free Shipping! 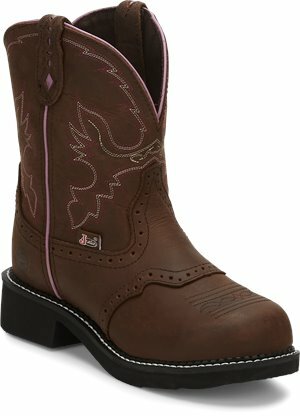 Justin Boot - Gemma Cognac $94.95 Free Shipping! 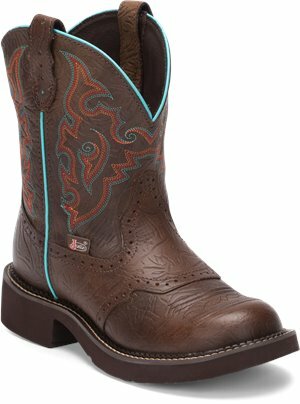 Justin Boot - Mandra Chocolate $94.95 Free Shipping! 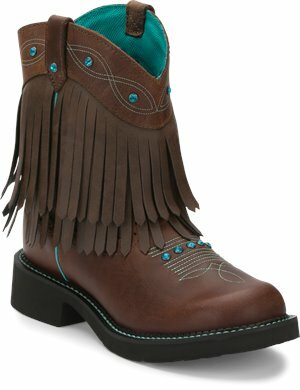 Justin Boot - Gemma $94.95 Free Shipping! 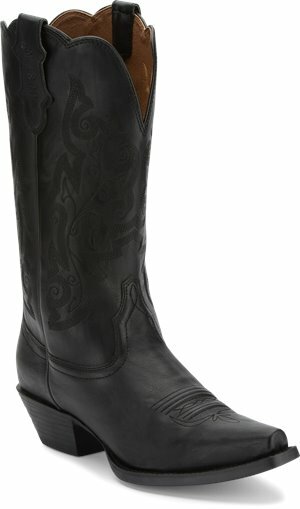 Justin Boot - Gemma Tall $94.95 Free Shipping! 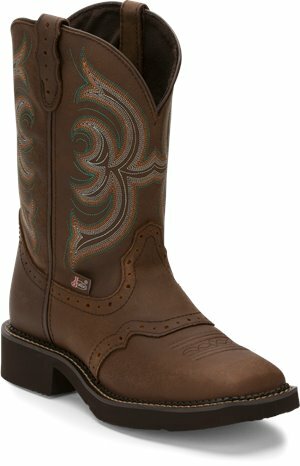 Justin Boot - Mandra $99.95 Free Shipping! 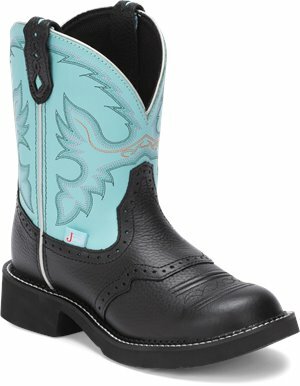 Justin Boot - Inji $99.95 Free Shipping! 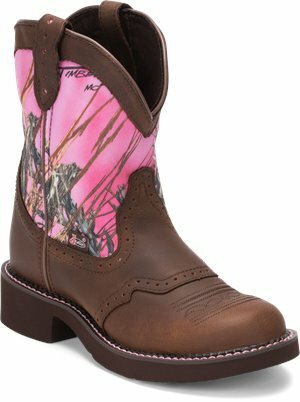 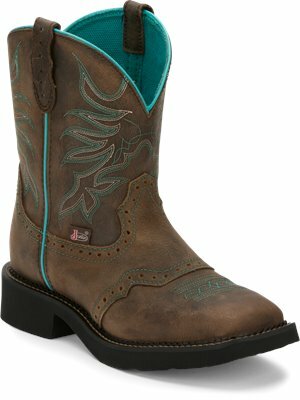 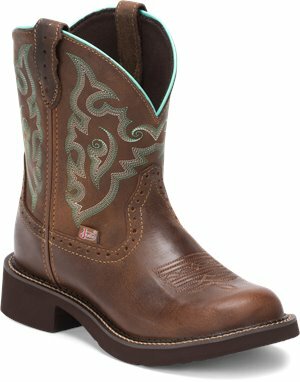 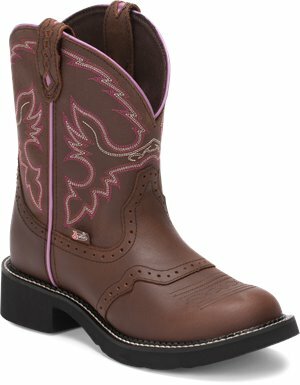 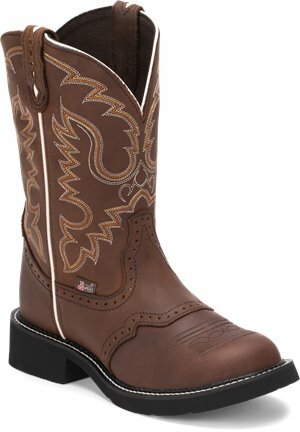 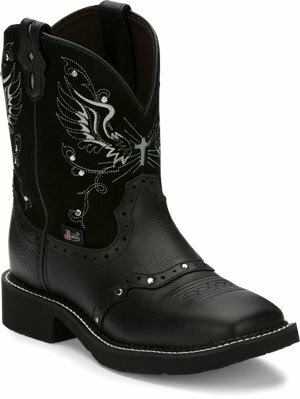 Justin Original Work Boots - Wanette Steel Toe $99.95 Free Shipping! 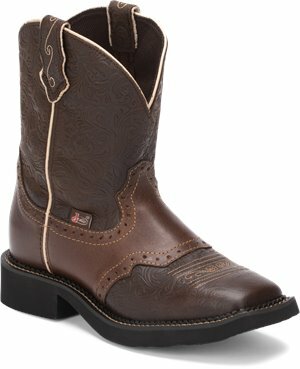 Justin Original Work Boots - Sunney Comp Toe $99.95 $121.95 Free Shipping! 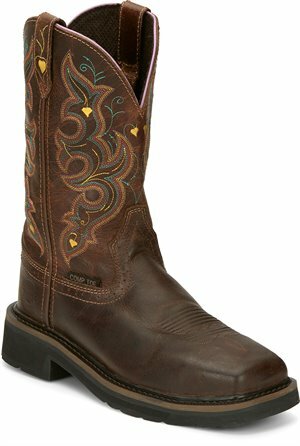 Justin Boot - Inji Aged Bark $104.95 Free Shipping!